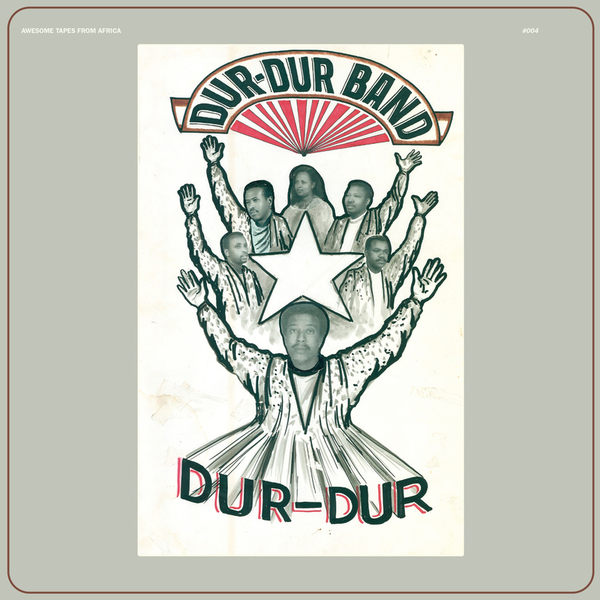 Awesome Tapes From Africa live up to their name once again with a very welcome reissue of this 1987 side by legendary Somali outfit Dur-Dur Band. 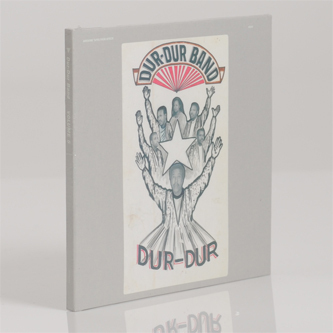 Previously unavailable outside of Somalia and sequenced and presented as its makers intended, it's a total revelation, spanning ecstatic high-life, gritty funk and killer leftfield pop styles, but delivered with an economy and precision that's just completely righteous and commanding. 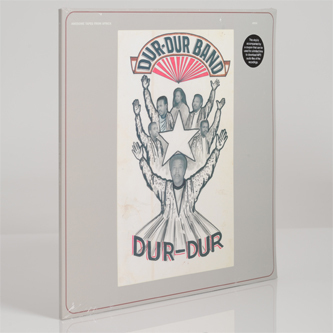 The grooves are tough, loping but fleet-footed and seemingly attuned to the psychedelic potential of repetition, and the all-pervasive tape-hiss and "accidental dub" vibe puts us in mind of contemporaneous British DIY fare from people like Flaming Tunes and Cleaners From Venus, as unlikely as that sounds.